Jayasree had a love for arts & crafts since childhood. 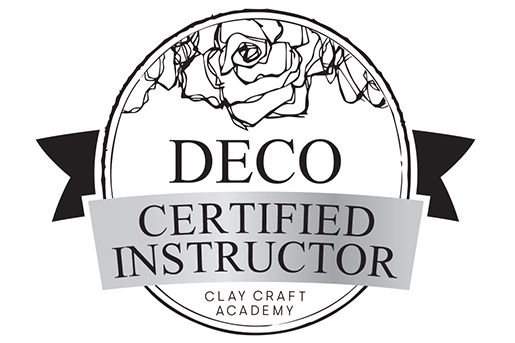 Her strong passion for the Arts and her motivation to learn the Japanese culture during residency in Japan has driven her to learn the unique crafting of DECO clay. I enjoy creating contemporary floral pieces. A future goal of mines is to share my creative works with those who are interested in clay crafting.